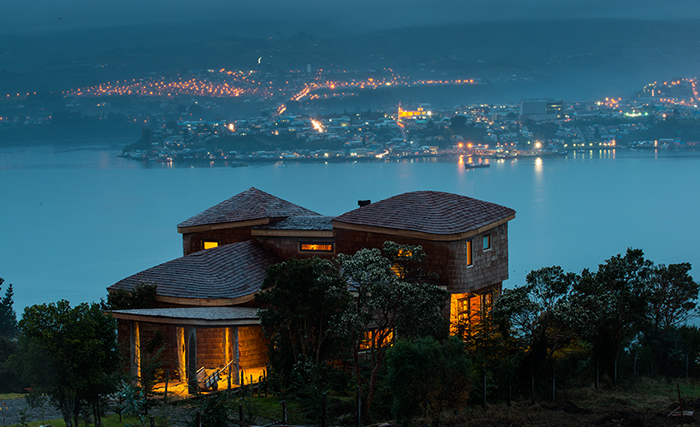 Hotel Centro de Ocio is located on the tranquil peninsula of Rilán just across the fjord from Castro. 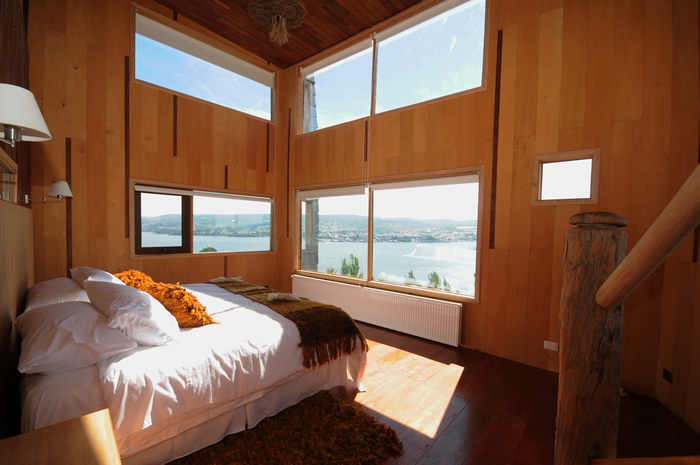 This very cosy hotel offers nice wooden terraces with a view of the fjord. The rooms are individually furnished, but bright and friendly. 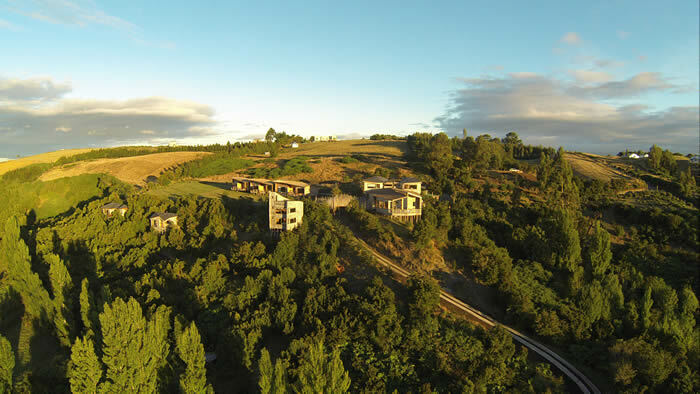 This hotel the right place to stay for travelers, who like tranquility, recreation and a nice, warm starting point for excursions on the sometimes rough Island of Chiloé.